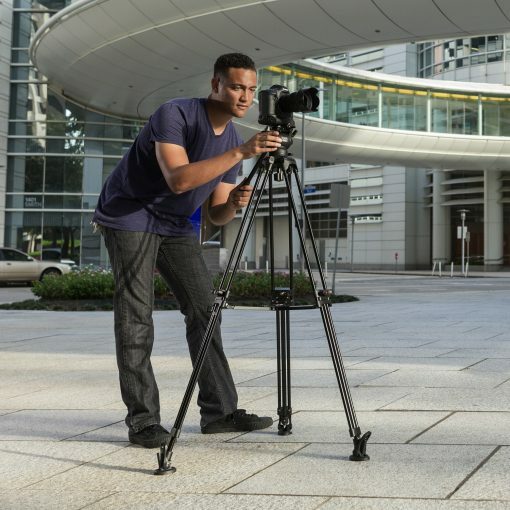 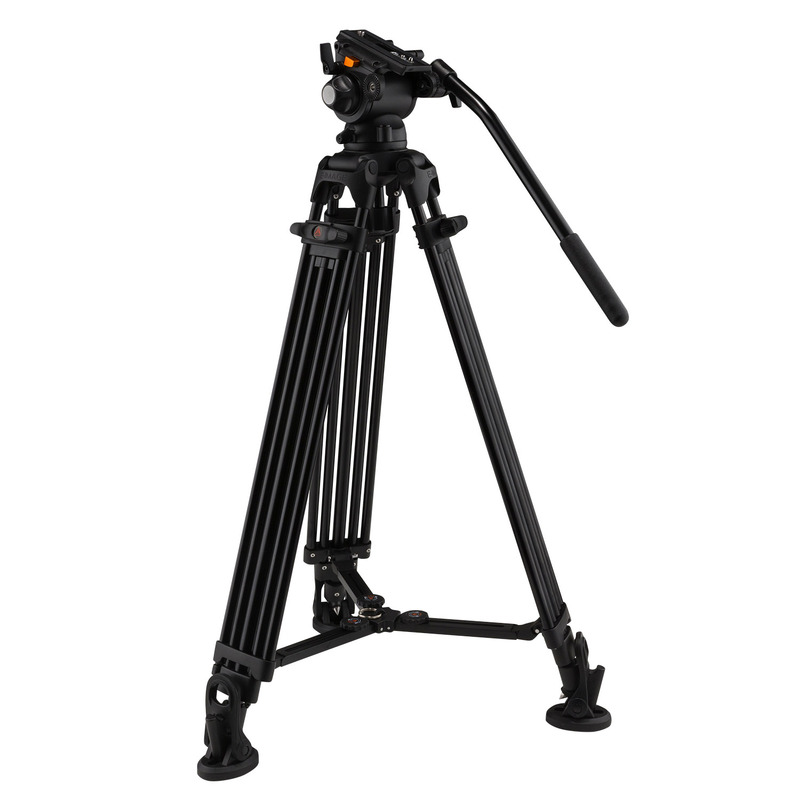 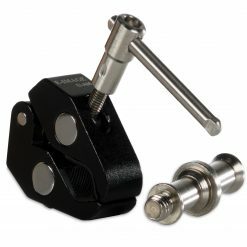 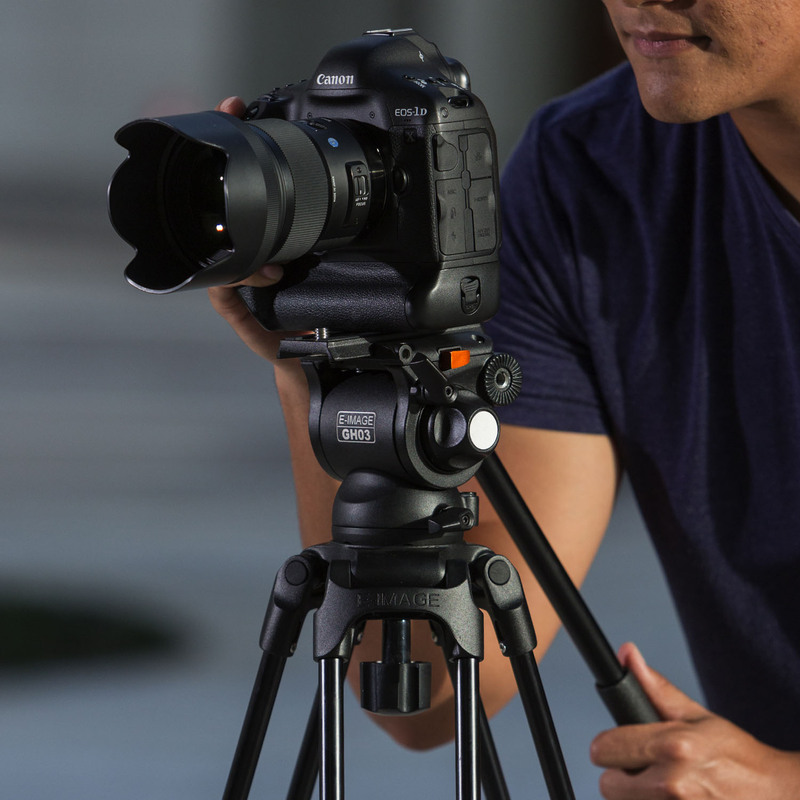 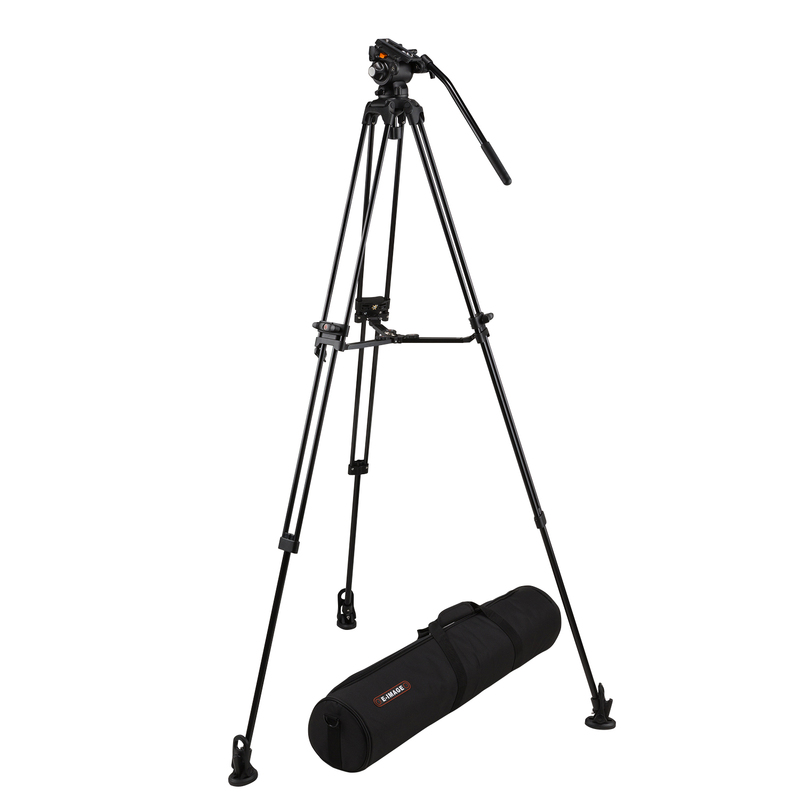 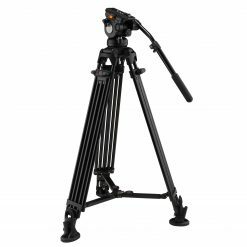 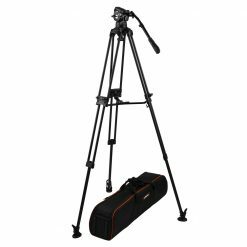 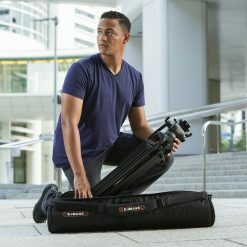 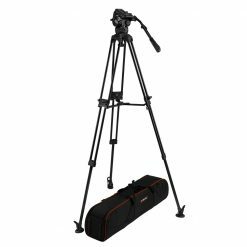 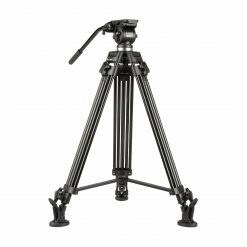 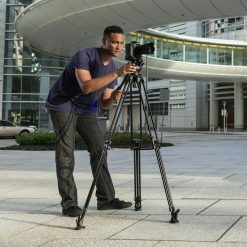 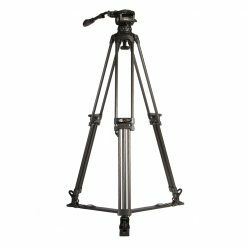 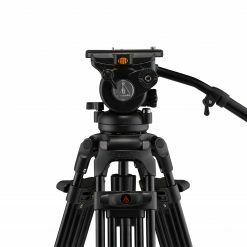 The EG03A2 is a best-selling tripod kit made by combining the GH03 fluid video head and mono-lock GA752 tiered tripod legs. 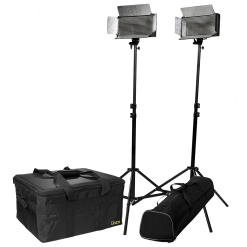 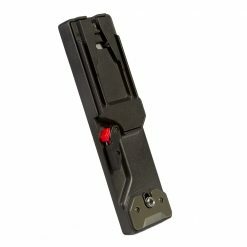 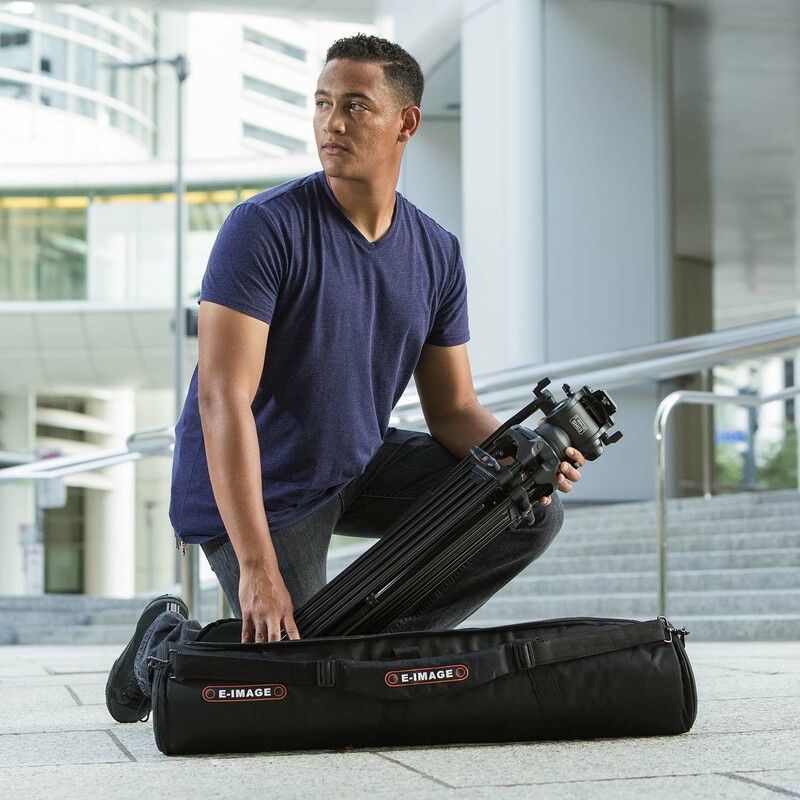 The light weight, durability, and customization options for the kit sets it apart from others in the same payload range, and the included accessories (GB1 handle, SC-1 shoulder bag, and more) add even more value to the bundle. 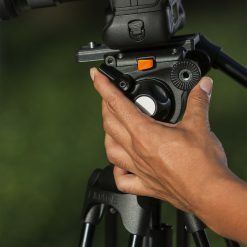 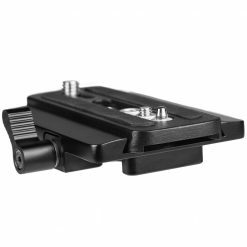 The GH03 head has multiple mounting points for pan handles and accessories and is designed for DSLRs, mirrorless cameras, and small camcorders. 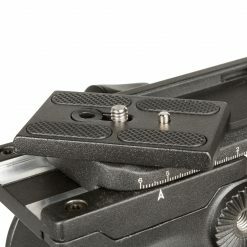 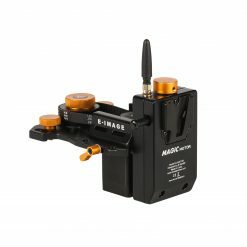 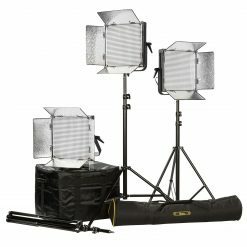 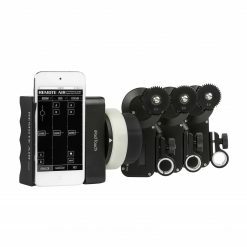 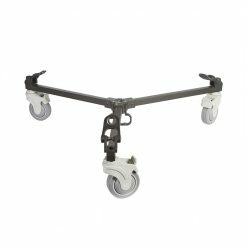 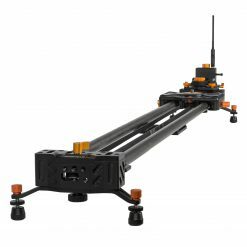 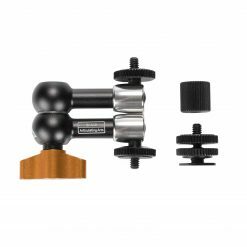 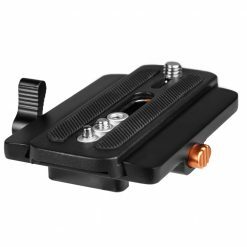 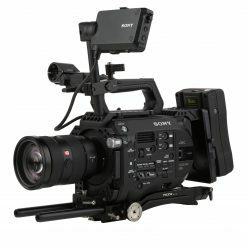 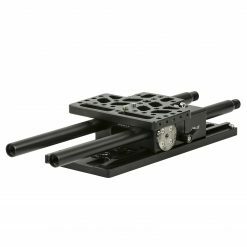 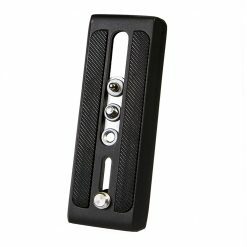 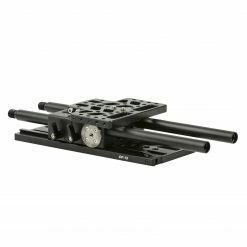 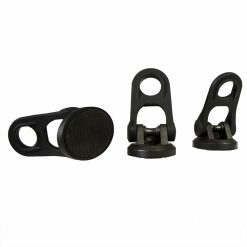 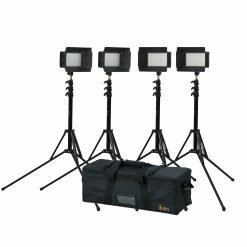 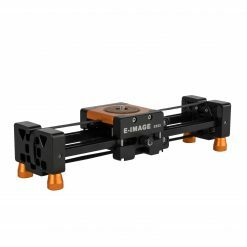 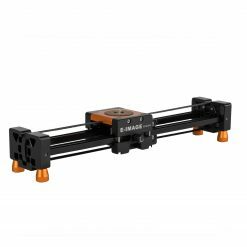 It can also easily handle base plates and small cages for those cameras, allowing further customization through accessorizing. 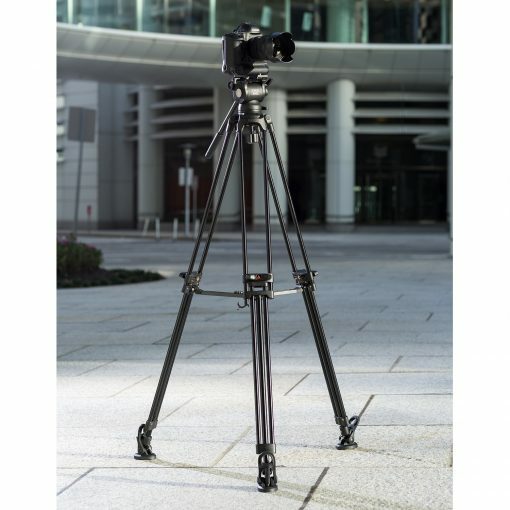 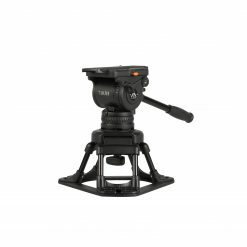 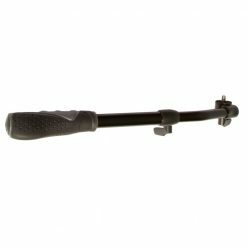 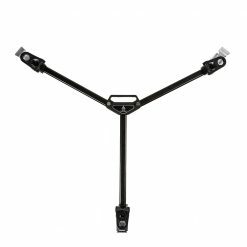 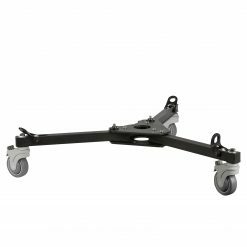 The GA752 tripod legs come with everything you need for an easy setup and steady shooting and also work with any extra accessories you might need like the GS02 ground spreader or any of the E-Image dollies. 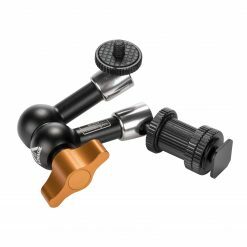 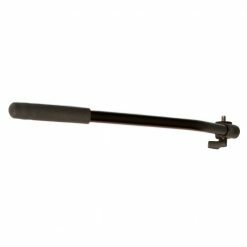 You get two rosettes for mounting pan handles, allowing you to mount the included handle on either side of the head, or mount two handles simultaneously for extra control. 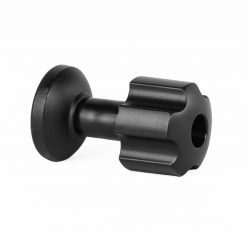 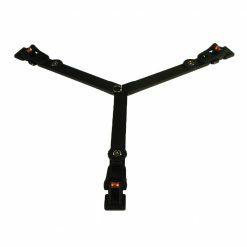 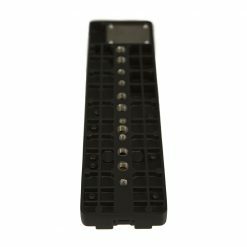 Last, but not least, there is one 1⁄4″-20 accessory mounting point on each side of the head for mounting monitor arms or other adapters directly to the head. 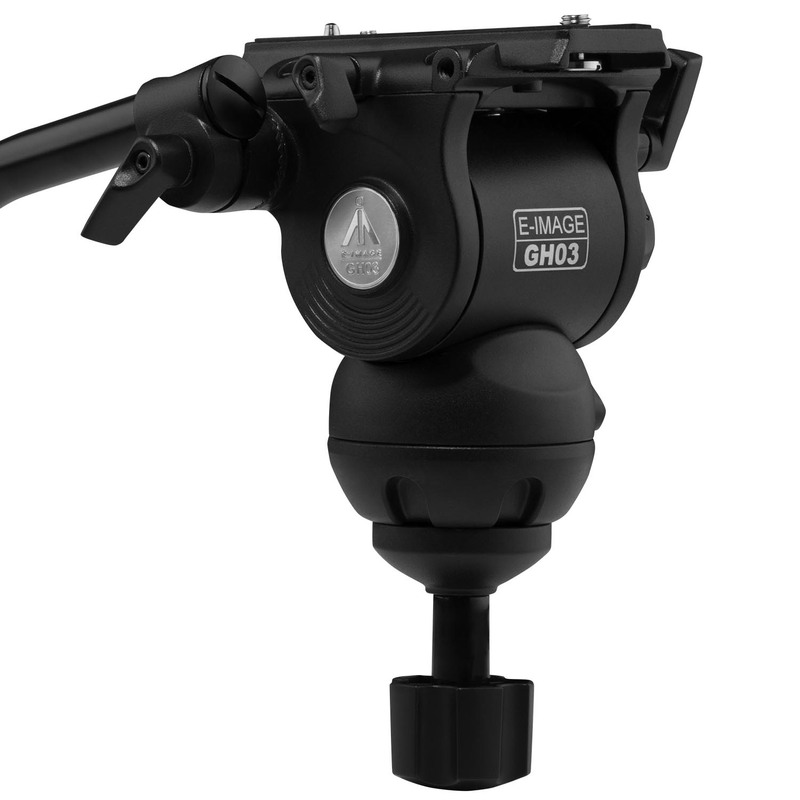 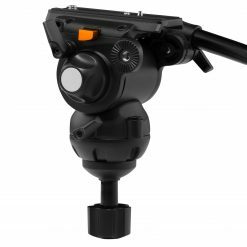 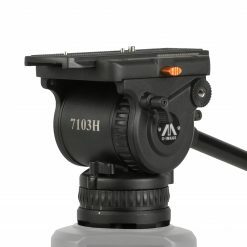 The GH03 Fluid Video Head has a recommended payload of 11 lbs., comes with a GB1 pan handle and GP1 quick release plate, and fits into a 75mm bowl. 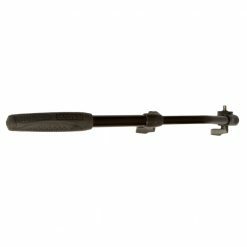 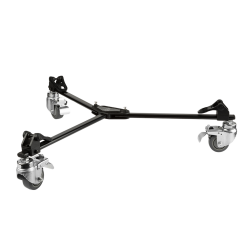 Pan drag and counterbalance are both installed and fixed, while tilt drag is adjustable via a dial on the side of the head. 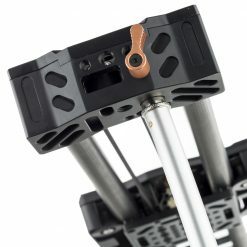 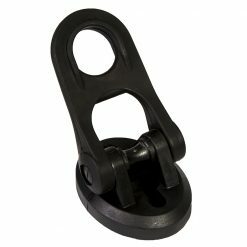 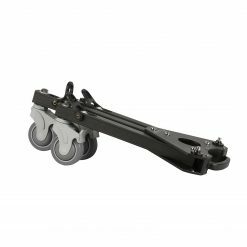 The EG03A2 weighs less than 11 pounds and has a built-in retractable hook for securing the legs during travel. 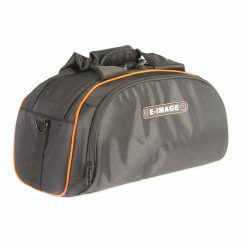 The kit also includes an SC-1 padded travel bag with a convenient shoulder strap, making transport a breeze.